Let’s Get Rid Of Region Lockouts Now, Shall We? Technology is a wonderful thing, isn’t it? We’re able to connect with each other through social media sites. We’re capable of creating our own videos and websites after typing in a few commands and with a few clicks of the mouse. We’re able to send massive about of information and data to different parts of the world in an instant now. This goes for everything, including television shows, video games and movies. With services like Hulu (for television), Steam and 1st party online stores (for video games) as well as Netflix and Amazon movies (for movies), it should be easy to just hop online and get the thing that you want. But, no, the reality is it’s still a huge trouble to do that, especially if you’re living outside the country that’s producing the content. This has been going on for years. With VHS tapes, we had this weird NTSC and PAL region thing we had to look out for. With DVDs, we had to make sure the player we had could play the disc for the necessary region. The world only has 6 colors. Be, we now have the ability to download and get anything we want from the world now. It’s easy to order stuff off the Internet and have it delivered to your doorstep in a couple of days. But this rule doesn’t hold true for digital entertainment. Personally, it irks me and, while I know there’s an underlying logic behind the decision to region lock stuff (making money per region, taxes, copyright laws, trying to stop piracy, syndication, etc. ), I don’t think it’s a good decision, especially in this modern age of distribution. Take the WWE app for example. I’m perfectly willing to pony up ten US dollars just to get a whole mess of wrestling content at my fingertips instantly. But no. Even if I do get the app, they won’t be able to show my anything because I’m in the Philippines. 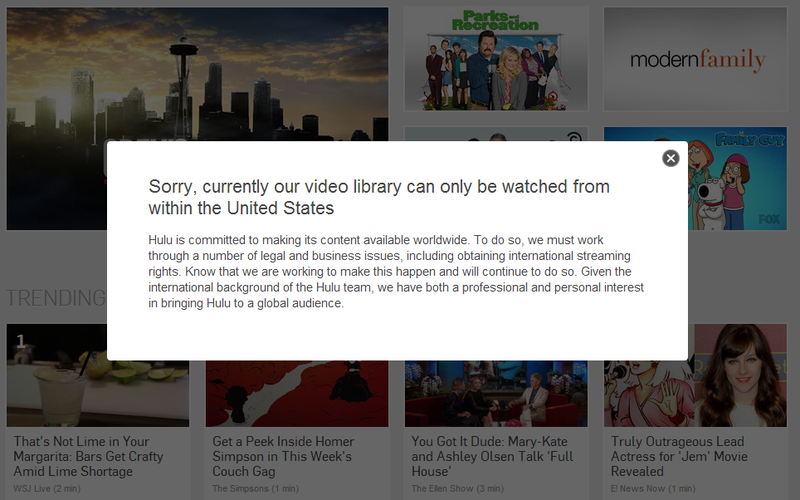 This also goes for other services such as Hulu; I can go to their website but I won’t be able to see a damn thing! Yeah, they’re “trying” real hard. Even some video games still region lock their content because there are local publishers in their countries. I have Steam and I think it’s a great service for the most part. Being able to purchase long lost games from my youth is great. But I have to research on some games since they may be blocked because the system will say I can’t play the game because I’m not from the region intended. So, even with a service that is supposed to cater to an international audience, I would still be out of luck. What do I think is the only benefit of region lockouts? I guess that would be localization; I’d be sure whatever media will come in a language I’ll understand. 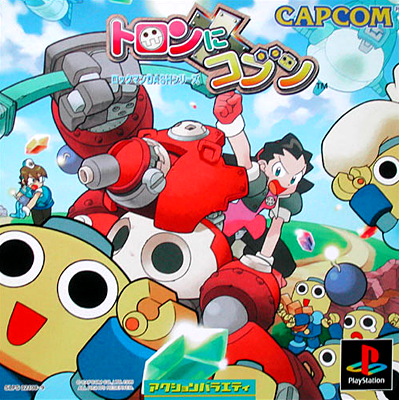 I myself have purchased some Japanese games, The Misadventures of Tron Bonne to be specific, because I felt I wouldn’t be able to play a full-fledged English version of the game before. Playing the entire game in a language I couldn’t understand was a pain! So, when they did release a translated version, I definitely had more fun playing the English version because, well, I could understand what the heck was happening! BTW, this is a fantastic and hilarious game. 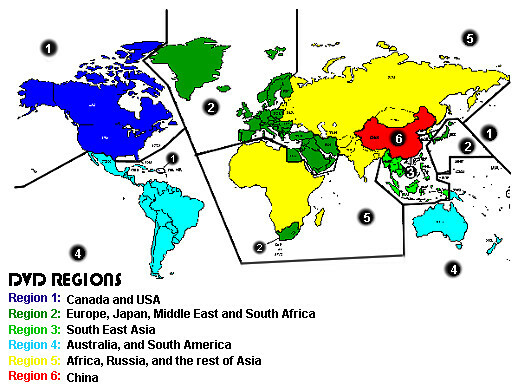 Besides that, there is no real need for region lockouts anymore from the point of view of the consumer. Region lockouts limit our choices. Unscrupulous local distributors may even scrimp out on some content on DVD and Blu-Ray releases, opting to cut out extras for no particular reason. In fact, I think region lockouts don’t curb piracy, they encourage it because we don’t get simultaneous worldwide releases! I know this is a plea that’ll probably fall on deaf ears and they’ll never make everything region free. Or maybe companies are unwillingly following region lockouts just to keep out of trouble. I just know the world would be a much better place for the consumer if this stupid thing isn’t in effect anymore. What’s your take on region lockouts? Do you think they’re a good thing or a bad thing? Whatever your stance on the topic, put them in the comments section below.